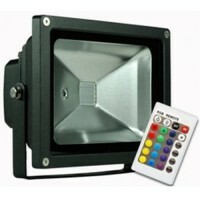 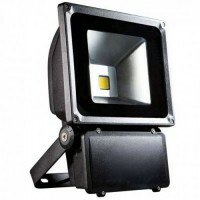 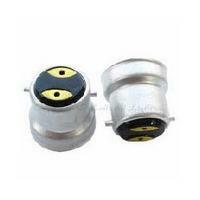 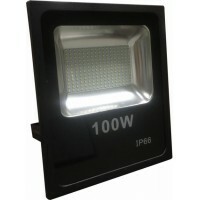 These are perfect for replacing a 20-30w Large Edison Screw bulbs (GLS) and still give a bright but .. 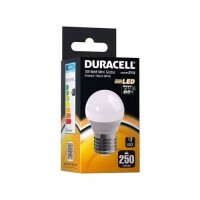 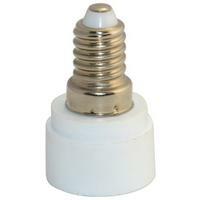 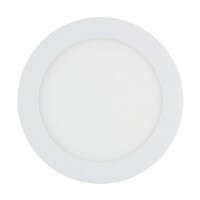 This Duracell Candle Bulb uses only 4watts and gives a nice Warm White light Colour with a B15 small.. 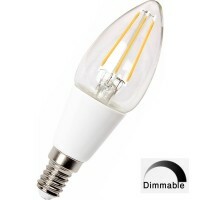 This Dimmable Candle Bulb uses the latest New Generation of LED 'The Filament' and gives a whole new.. 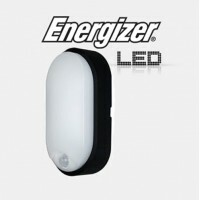 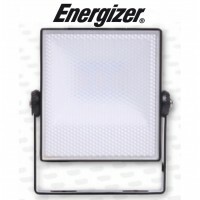 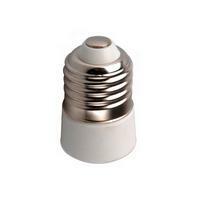 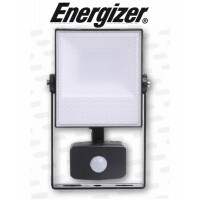 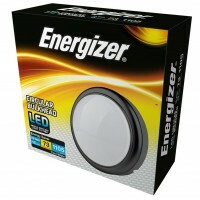 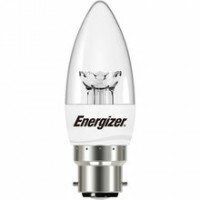 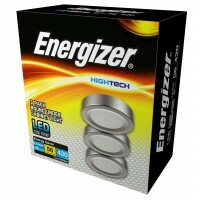 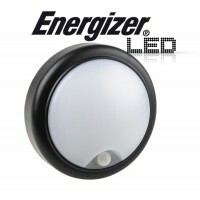 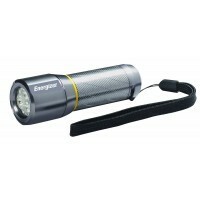 This Energizer LED Candle Bulb in a Cozy Warm White light Colour with B22 Bayonet cap is a perfect r.. 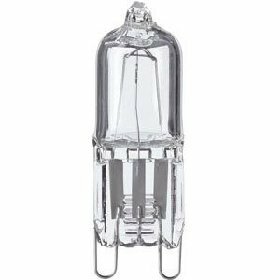 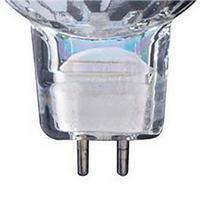 This E14 Candle Bulb made by Energizer is of the highest quality with a Small Edison Screw base give.. 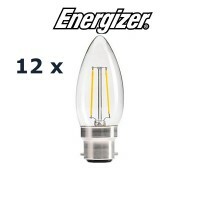 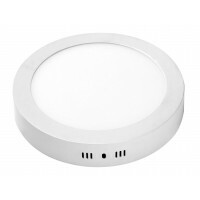 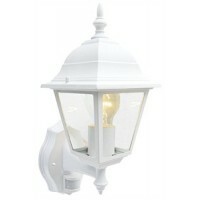 These Energizer 4w Retro Filament lights use the latest New Generation of LED 'The Filament' and giv.. 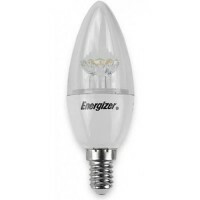 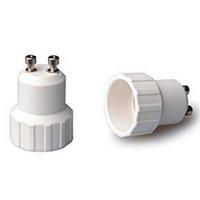 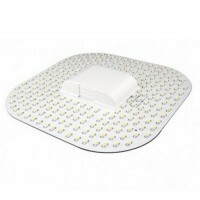 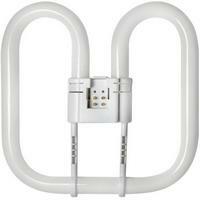 This Energizer DIMMABLE LED Candle Bulb in a Cozy Warm White light Colour this 6 Watt B22 Bayonet ca.. 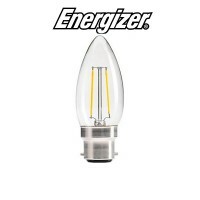 These Energizer LED Candle Bulb in a Cozy Warm White light Colour with B22 Bayonet cap is a perfect ..